Users who like THE AFICTIONADOS - LOST | AF Interviews Andrea Gabriel! Users who reposted THE AFICTIONADOS - LOST | AF Interviews Andrea Gabriel! 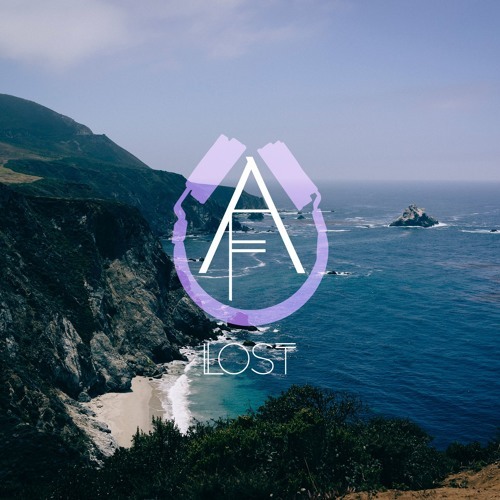 Playlists containing THE AFICTIONADOS - LOST | AF Interviews Andrea Gabriel! More tracks like THE AFICTIONADOS - LOST | AF Interviews Andrea Gabriel!